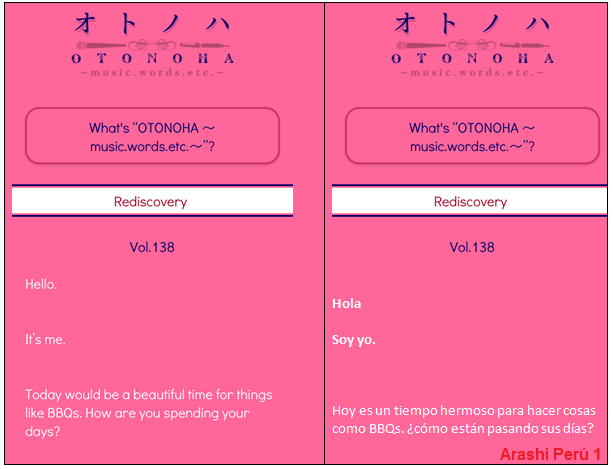 [J-WEB] OTONOHA VOL. 138 WITH SAKURAI SHO/ OTONOHA VOL.138 CON SAKURAI SHO ~ . 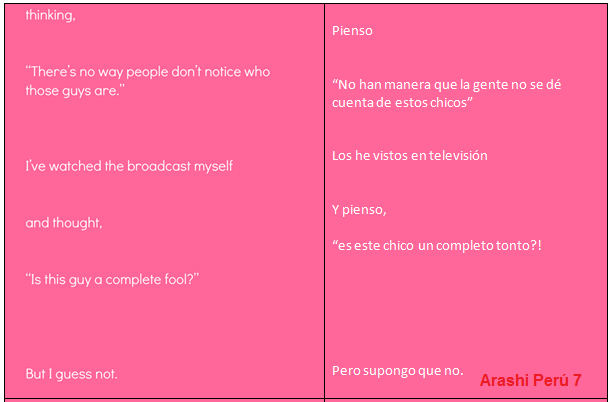 Sakurai Sho shared with us his experience about not being recognice. 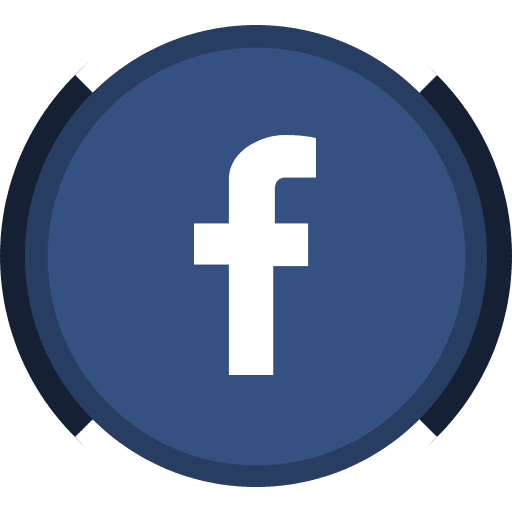 Take a look to his new entry. 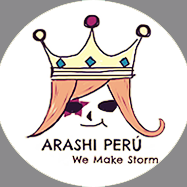 Sakurai Sho compartió con nosotros que es el no ser reconocido Chequeen la nueva entrada de Shokun. 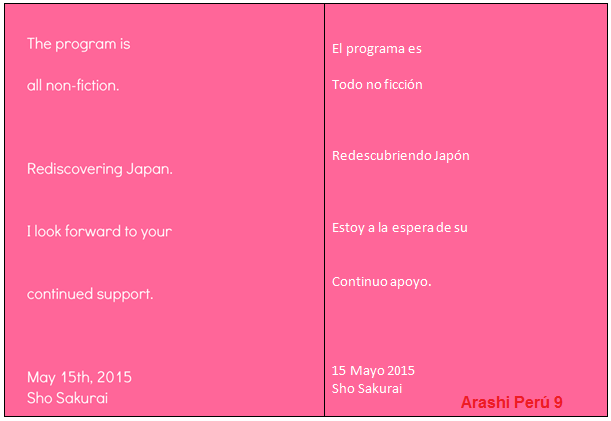 Source in English: Johnnys-net / Translation to Spanish by Arashi Peru.